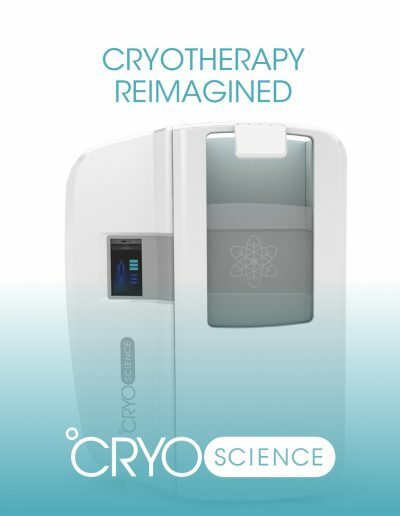 Other places claim to offer “Full Body Cryo”. When we say full body, we mean it. 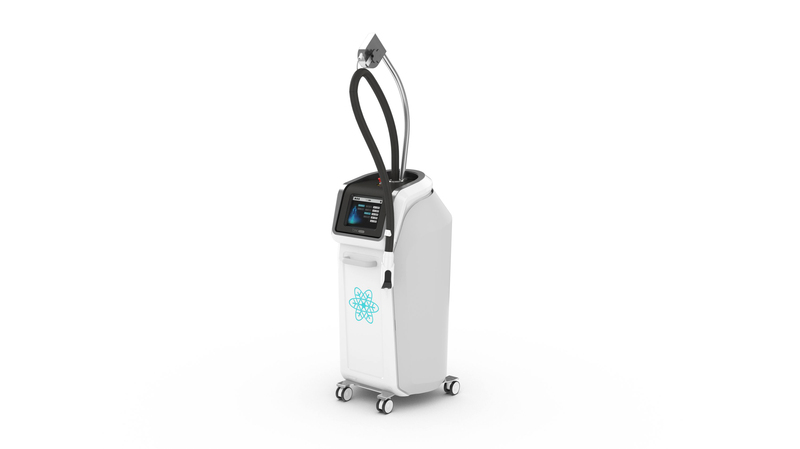 When the right cryotherapy equipment is used, the science of subjecting the entire human body to extreme cold temperatures to stimulate the healing of its circulatory, nervous, and energy systems is a powerful remedial technology. 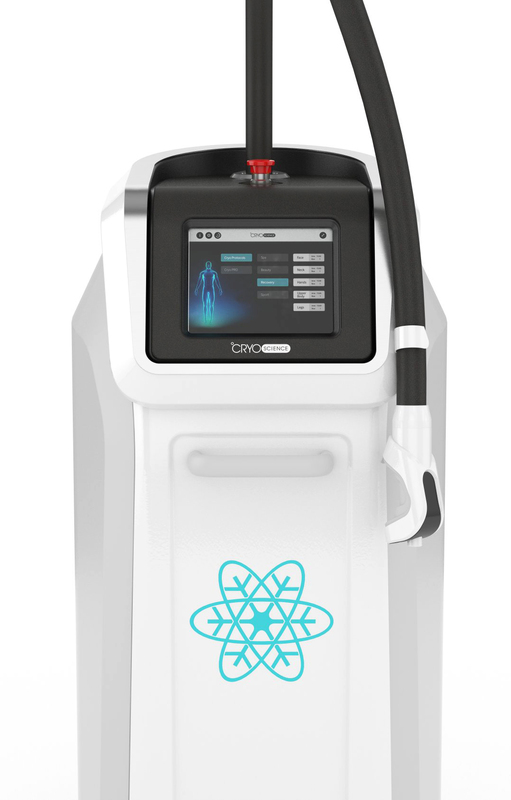 According to scientific and medical research, the optimum efficiency of whole body cryotherapy procedures, is achieved once the body is exposed to temperatures between -120°C and -150°C, reducing the skin’s surface temperature to approximately 50°C. 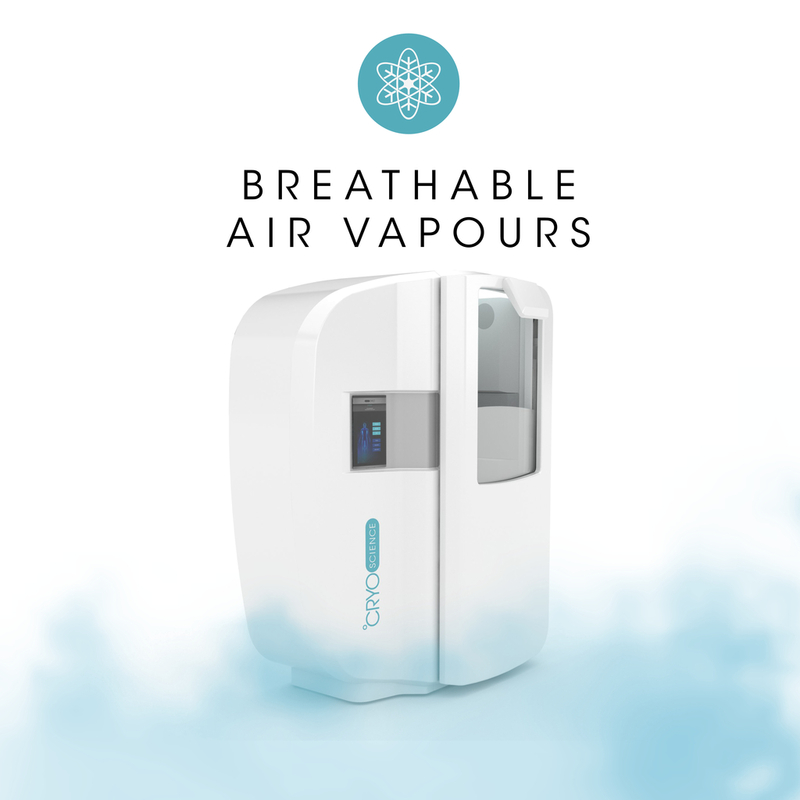 These non-invasive, short, and extremely cold bursts of air projected to the human body evoke physiological reactions that prompt healing and recovery in numerous fields, including beautification treatments, sports injuries rehabilitation, and medical functions. Additionally, the controlled cold environment has been proven to trigger an analgesic reaction in the neural mind leading to positive mood states and thus acting as an antidepressant and sleep disorders repairer. 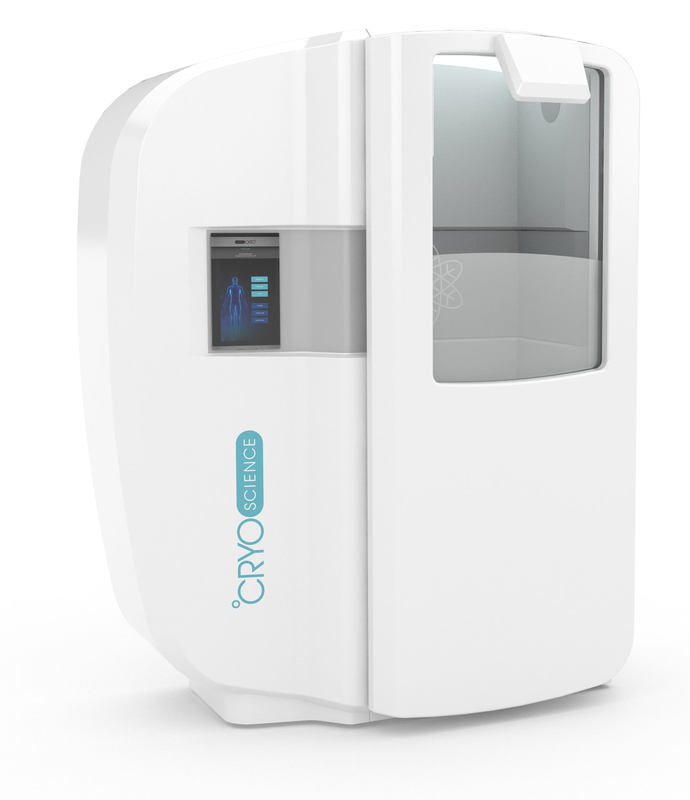 A cryotherapy session takes three minutes and it starts by the client entering the CRYO Chamber where cryogenically cooled air is released. 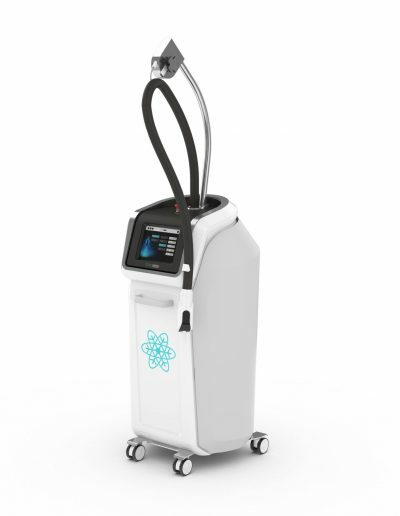 Improvements in the skin’s appearance and increased energy are immediately noticeable after the first treatment. For longer lasting results, a minimum of 10 sessions are generally recommended. 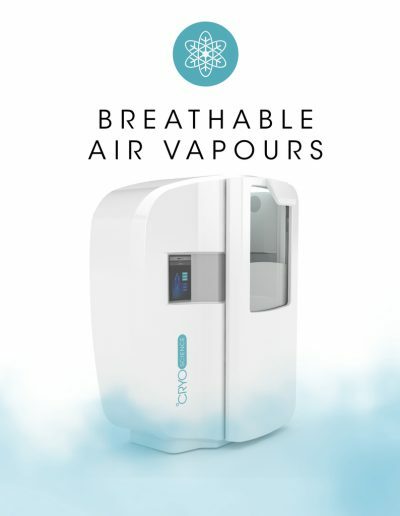 Our Arctic Silver Whole Body Cryotherapy Chamber uses state of the art technology that makes this complicated multi-lateral process of thermoregulation simple and efficient, while conforming to the highest quality and safety standards. Using cold temperatures in treating pain and inflammation dates as far back as 2500BC. 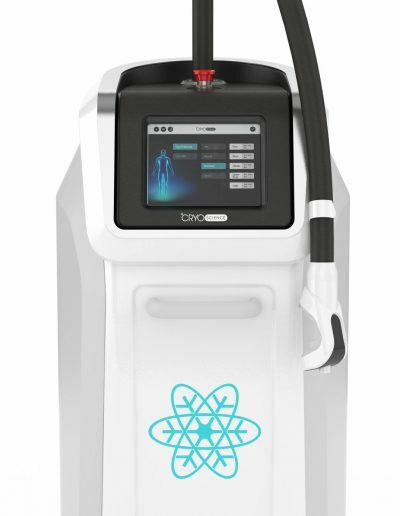 A science that has been long tested to deliver results to blood circulation and the central nervous system is now made easily accessible with our CRYO Penguin, a modern mobile device that treats localized tissue damage in athletes, induces cell rejuvenation, improves skin tone and reduces the effects of aging. 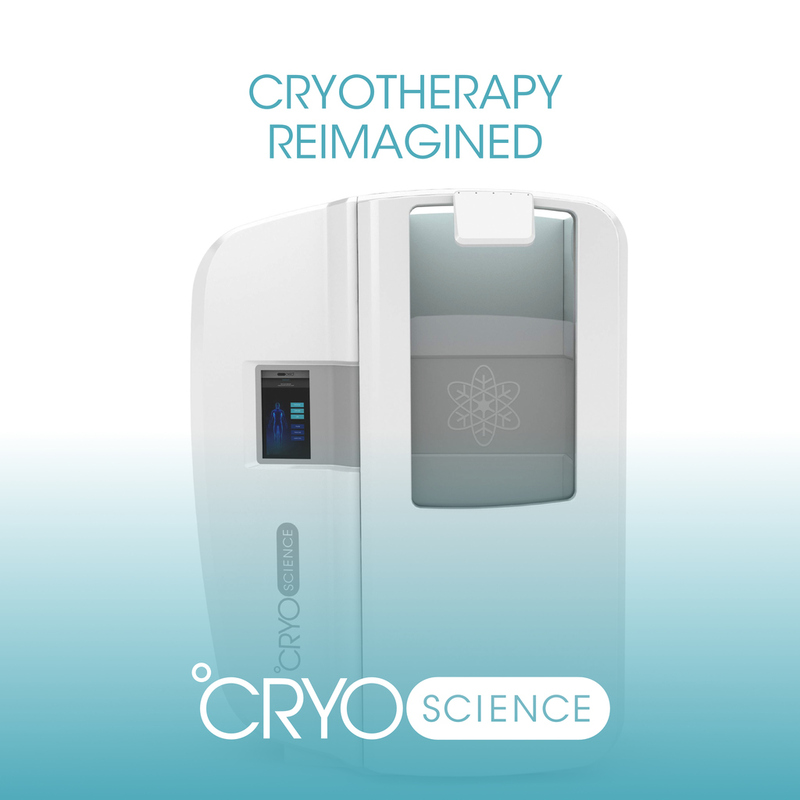 Cryotherapy is a wellness treatment using cold therapy. There is no scientific data supporting these claims and the technology has not been FDA tested or approved.